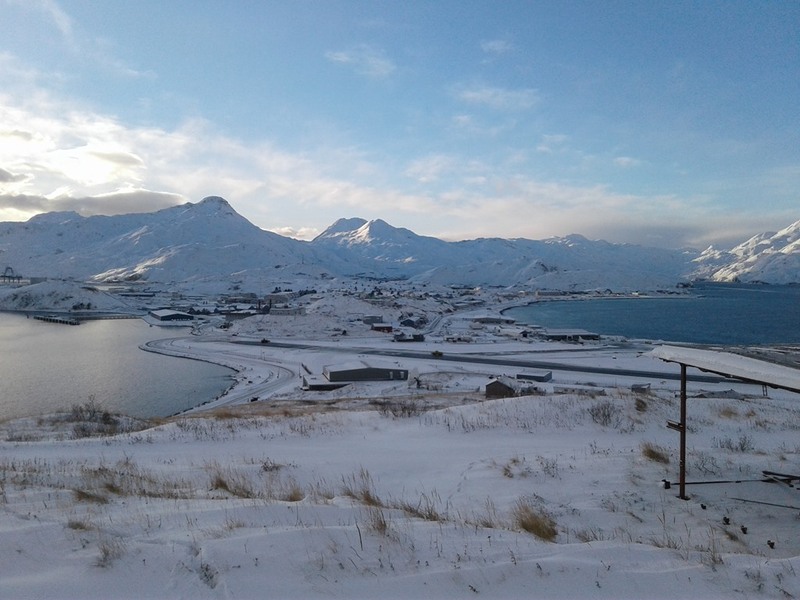 Unalaska, Alaska is located 50 miles from the North Pacific Great Circle Route and 800 miles southwest of Anchorage. Year round population is about 4,700, during peaking fishing season the population increased 4-6,000. The Unangan (Aleut) have occupied this area for thousands of years. 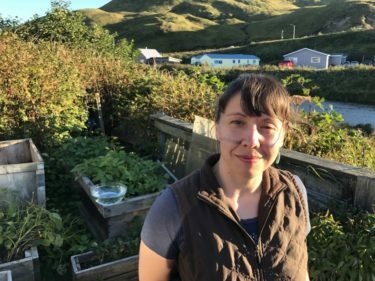 Laresa Syverson was raised in Unalaska and the International Port of Dutch Harbor and continues to live there today. Laresa is passionate about Unangan language revitalization and is actively involved with the Tribe of St. Paul and APIA to learn as much as she can. Laresa is also passionate about gathering and expressing traditional knowledge through Art, Story-telling, and Environmental Monitoring Programs such as the Aleut International Association (AIA) data collection program. Laresa advocates that Unangan people be involved in the process of gathering environmental data and traditional knowledge because it builds professional skills and provides an innovative way to learn about the food we receive from our environment and what changes or interactions are taking place. Laresa also learns traditional medicines and chocolate confection from her Mother and is a licensed Massage Therapy Practitioner. She aims to love the work she does and inspire others to love the work they do. Laresa has her Associates degree in Fine Art from IAIA (NM) and recently completed their Museum Studies Certificate program (Fall 2018).